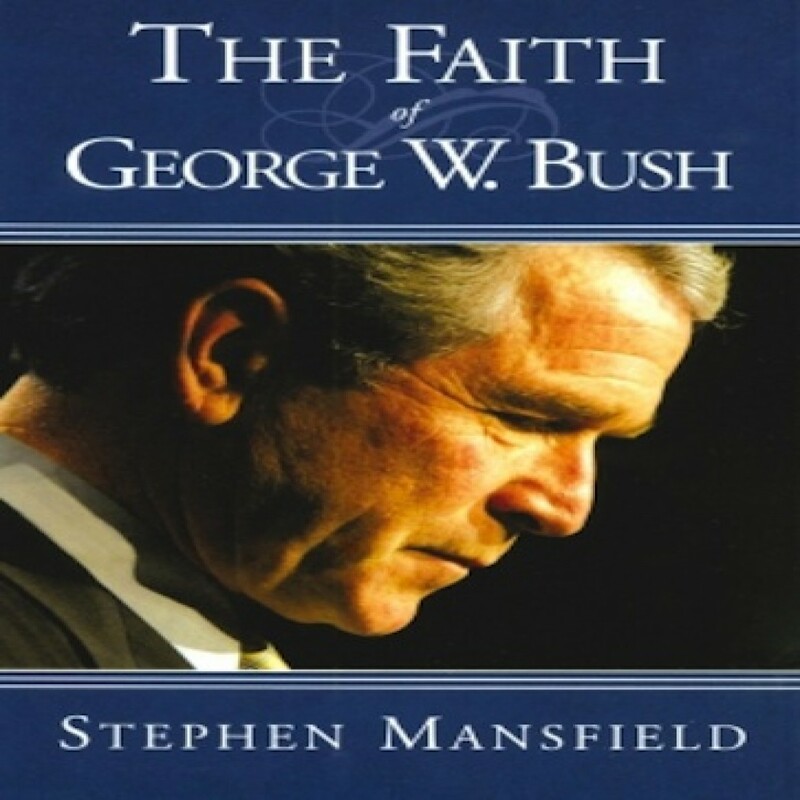 The Faith of George W. Bush by Stephen Mansfield Audiobook Download - Christian audiobooks. Try us free. The first audiobook to explore the religious ideals that drive the policies and politics of Bush as president and that have privately shaped Bush as a man. His life demonstrates the power of faith to create change, to build a family and political career, and to shape the destiny of a nation with his leadership. This audiobook shows us how George W. Bush interjects his faith and belief in God into every detail of his life.